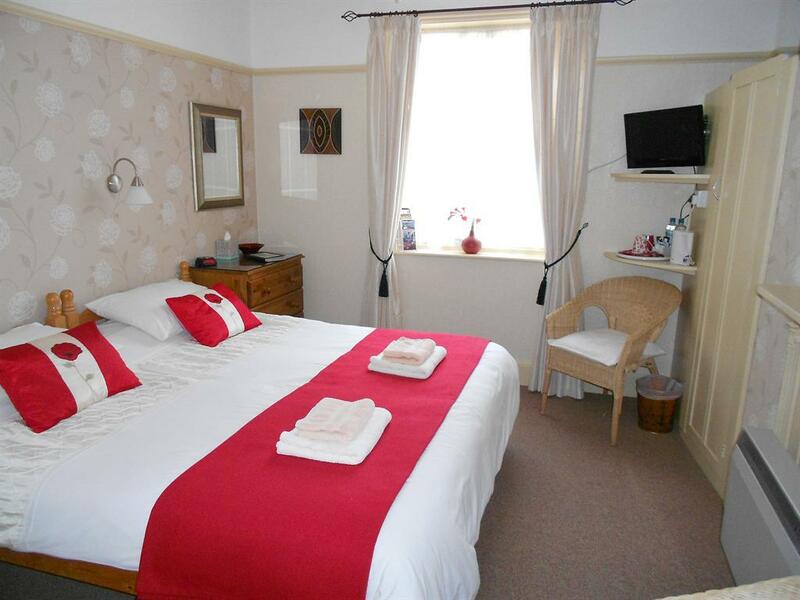 Double en-suite rooms have king size beds, tea and coffee making facilities, flat screen TVs and alarm clock radios. 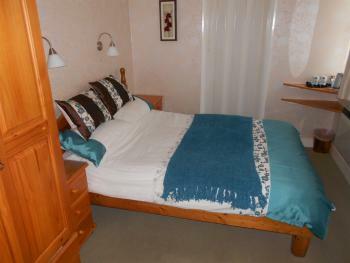 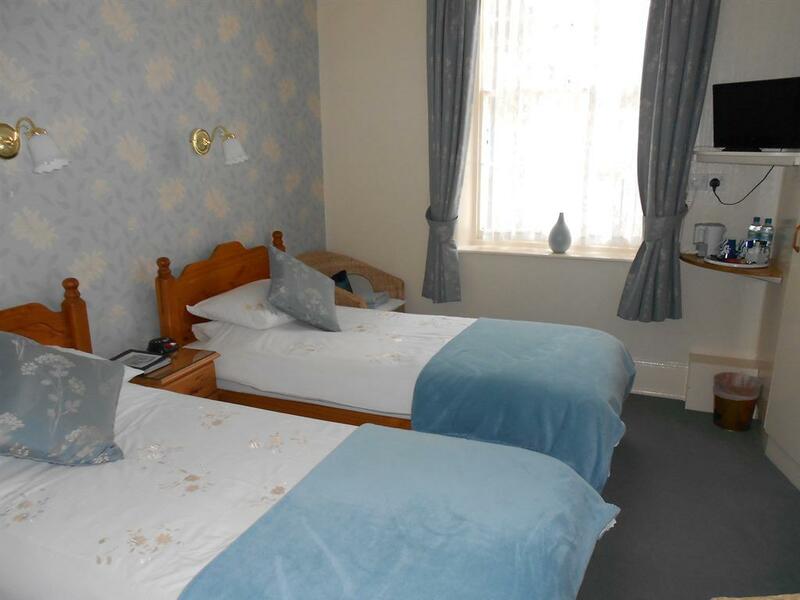 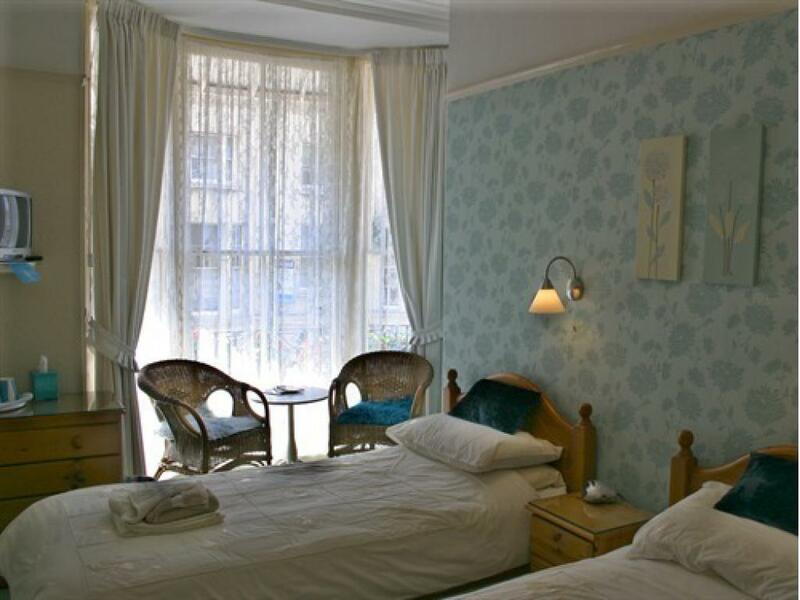 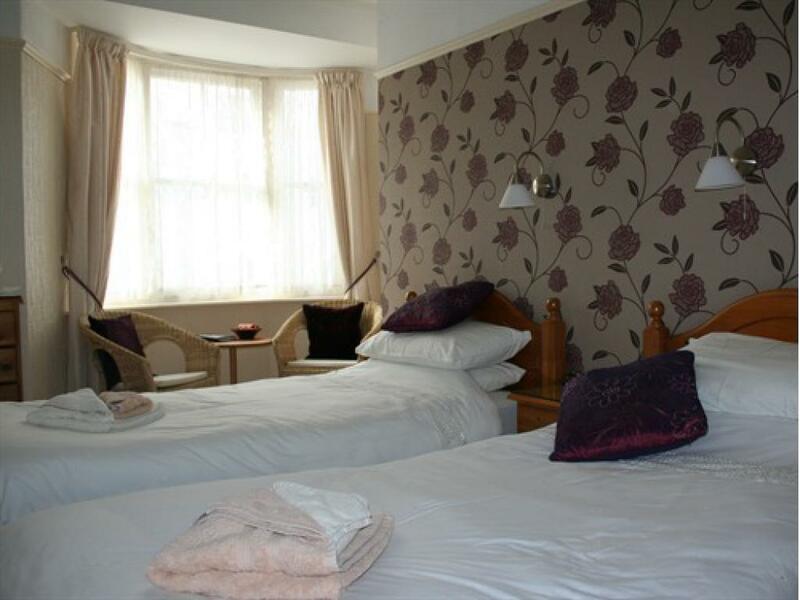 Twin en-suite rooms have 2 single beds with tea/coffee making facilities, TVs and alarm clock radios. 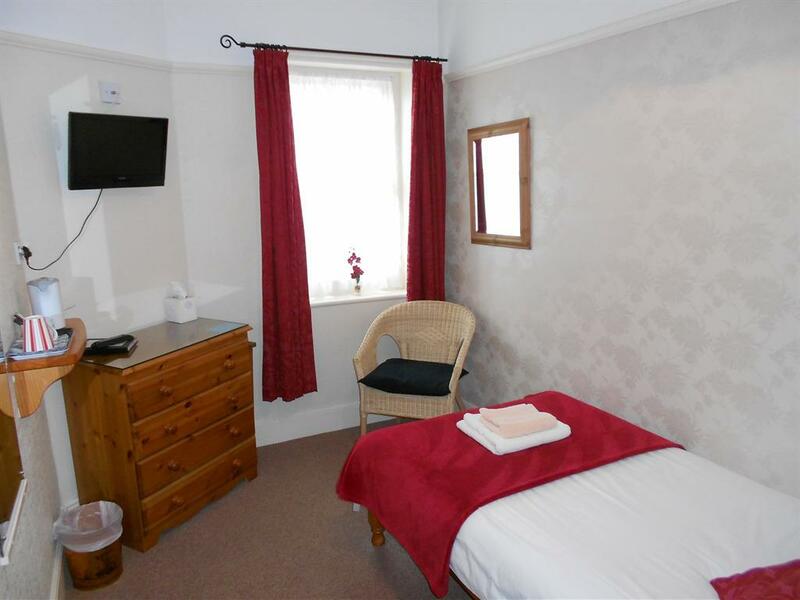 Price includes full English breakfast. 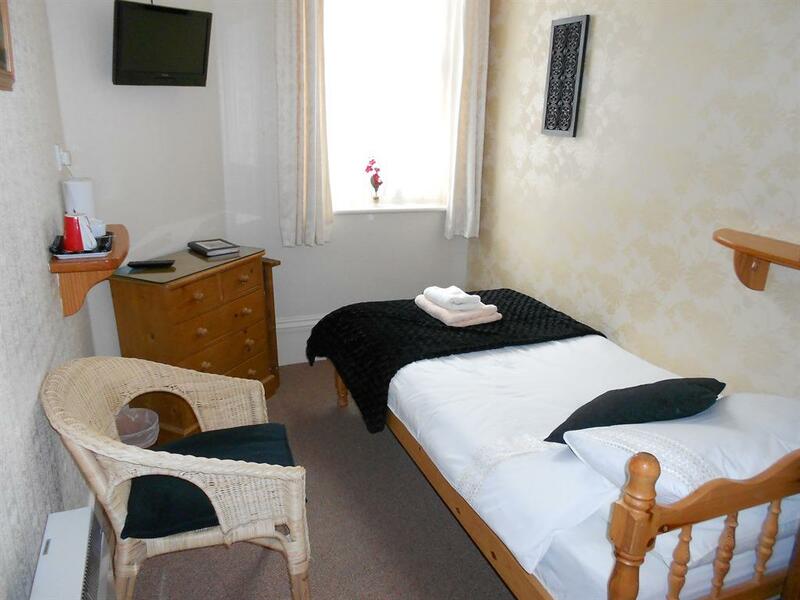 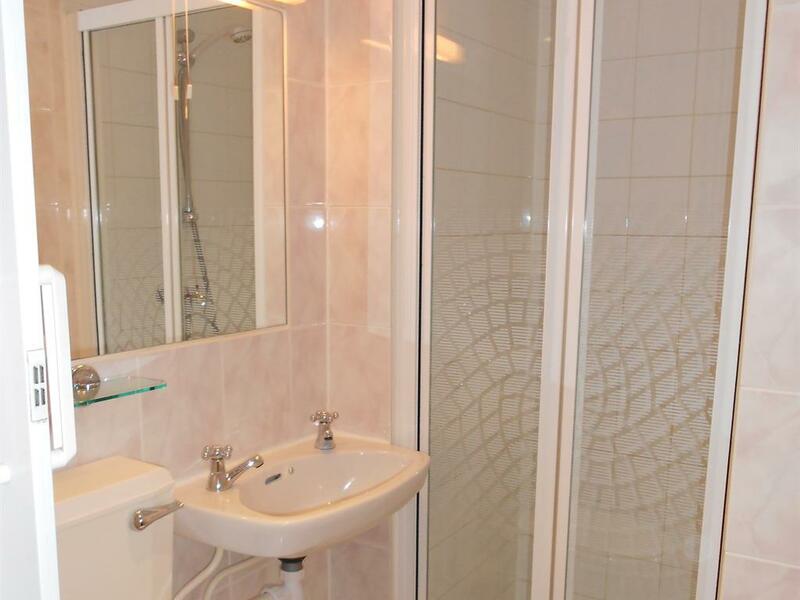 Single en-suite rooms have a singe bed with tea/coffee making facilities, TVs and alarm clock radios.